Learn about our user-friendly and effective custom desktop applications tailored to satisfy user specific needs. 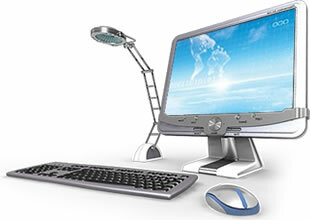 We leverage the best development tools to create rich, user-friendly and effective custom desktop applications. These applications are based on two-tier client server architecture and are developed to help the user to perform specific tasks. The custom web based applications are built using the latest technology tools satisfying the most complex challenges faced by our customers today. The custom web based applications are built using the latest technology tools satisfying the most complex challenges faced by our customers today. This is achieved by enabling enriched interaction with the web providing a unique user experience and easy manageability for the client. The web based applications developed are based on multi-tier architecture whereas the user is using a web browser to access them accordingly. At ZEBRA we follow de facto methodologies such as SSADM (Structured Systems Analysis and Design Methodology) for the successful development of applications. 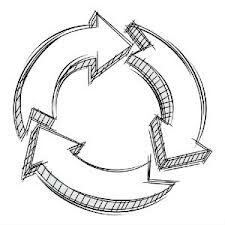 We use many of the stages of those methodologies throughout the systems development life cycle. SSADM is known as a systematic approach to the analysis and design of IT applications ensuring the effectiveness and quality of the applications to be delivered. 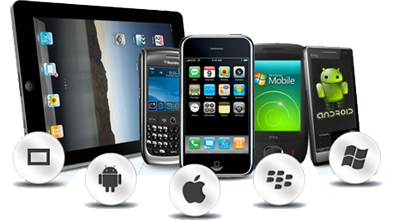 Mobile devices are becoming increasingly popular these days and we can help our clients towards establishing a presence in the mobile application market. Mobile devices are becoming increasingly popular these days and we can help our clients towards establishing a presence in the mobile application market. In order to be ahead of competition, businesses need to be flexible and creative offering more options to the users. Developing mobile applications and/or mobile websites leverages company's image earning at the same time a competitive advantage.